Hygienically test, mix or apply make-up or skin care products with this disposable polystyrene angled spatula with long handle. 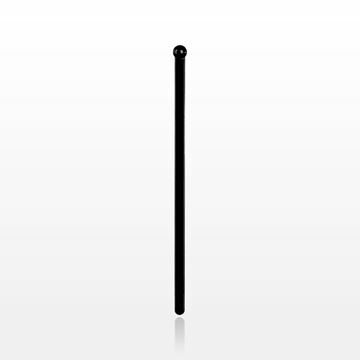 Hygienically test, mix or apply make-up or skin care products with this disposable polystyrene dual ended spatula.  Hygienically test, mix or apply make-up or skin care products with this disposable plastic white large head spatula. 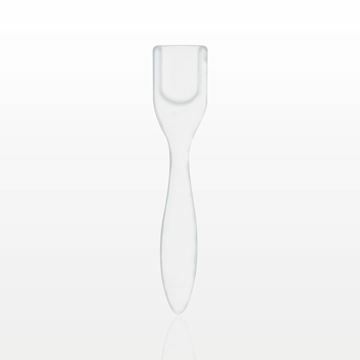 Hygienically test, mix or apply make-up or skin care products with this disposable plastic white oar shaped spatula. Hygienically test, mix or apply make-up or skin care products with this disposable polystyrene oar shaped spatula. 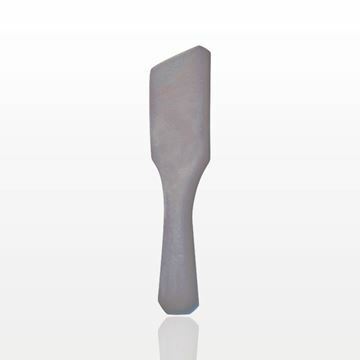 This disposable polystyrene shovel shaped spatula is ideal for scooping out a variety of cosmetic formulations for sampling or testing purposes. Hygienically test, mix or apply make-up or skin care products with this disposable polystyrene matte silver spatula. Hygienically test, mix or apply make-up or skin care products with this disposable plastic white spatula. 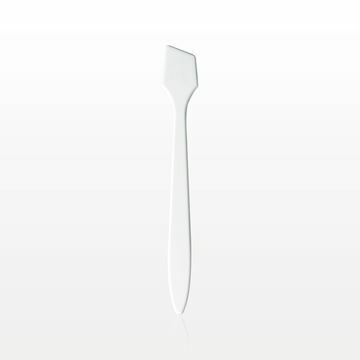 Hygienically test, mix or apply make-up or skin care products with this disposable plastic white tapered spatula. 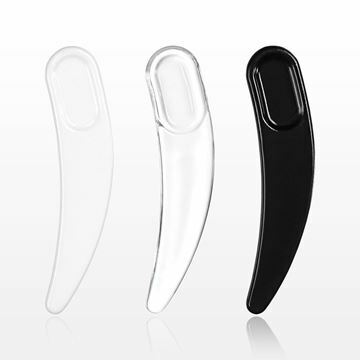 Hygienically test, mix or apply make-up or skin care products with this disposable polystyrene tongue depressor spatula. Hygienically test, mix or apply make-up or skin care products with this disposable plastic angled spatula. Hygienically test, mix or apply makeup or skin care products with this disposable plastic spatula. 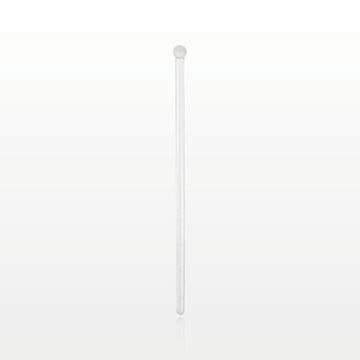 Test, mix or scoop skin care or cosmetic products with this disposable polystyrene flat stirrer with ball tip.